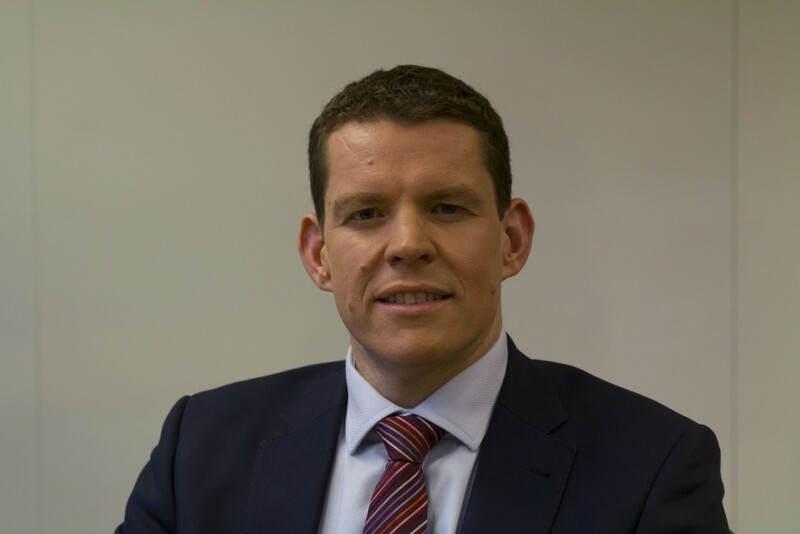 Plaid Cymru’s Shadow Transport Minister, Rhun ap Iorwerth AM, has called on the Labour Welsh Government to take immediate action to tackle flooding on the A55 dual carriageway after torrential rain caused Boxing Day disruption. Earlier this month, the same stretch of road flooded on several occasions, but the Welsh Government confirmed that its drainage plans for the Aber/Tai Meibion area would not start until late 2017. Rhun ap Iorwerth AM warned that this recurring problem would not go away with bad weather set to continue, and warned that flooding on this scale not only had a negative impact on local businesses and traders but also posed a threat to life. He urged the Welsh Government to bring forward its drainage plans with immediate effect and to take all action possible to limit further damage. “Yet again, the A55 dual carriageway between Bangor and Llanfairfechan has been closed, causing severe travel problems. With the A5 closed too, north west Wales is effectively cut off. “Today’s events are a reminded that north Wales’ transport infrastructure has been neglected for far too long. Plaid Cymru is committed to putting this right and will continue to fight for prompt action and adequate funding for roads and railways in the region.